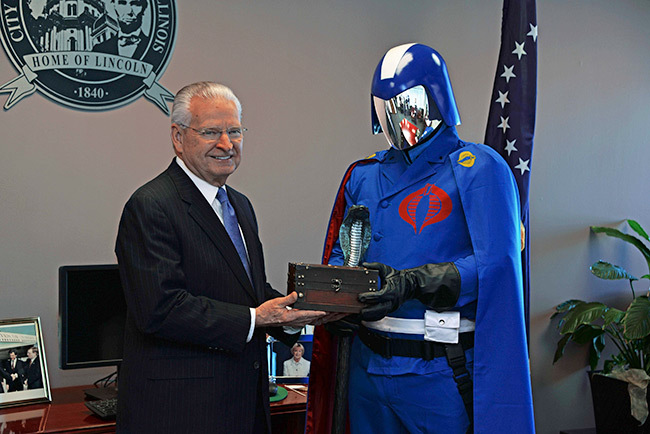 March 11, 2015 - Springfield, IL – Cobra Commander, leader of the organization known as Cobra, recently visited Springfield to receive the key to the city from Mayor J. Michael Houston. In an eloquent and moving speech, the cobalt-clad commander-in-chief detailed Cobra's vision of the future and its goals to bring about a better tomorrow for all those who support their cause. Said Cobra Commander "Springfielders near and far, I accept your Mayor's generous gift. And let it be known that I too bring a gift for every man, woman and child of this city that is so near and dear to my heart; an invitation to join with me. 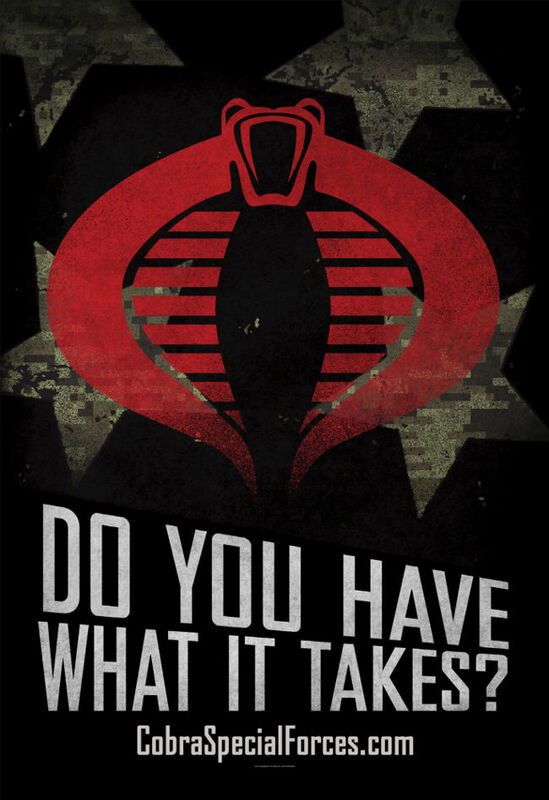 Join Cobra!" For G.I.JoeCon, there is no place like Springfield! 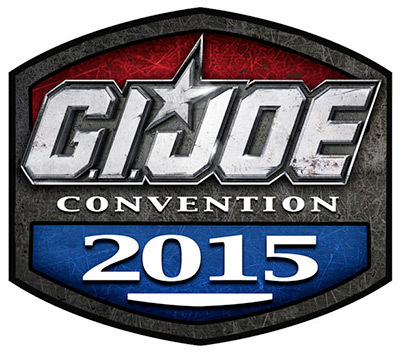 The 2015 G.I.Joe convention to be held April 9th - April 12th in Springfield, Illinois. 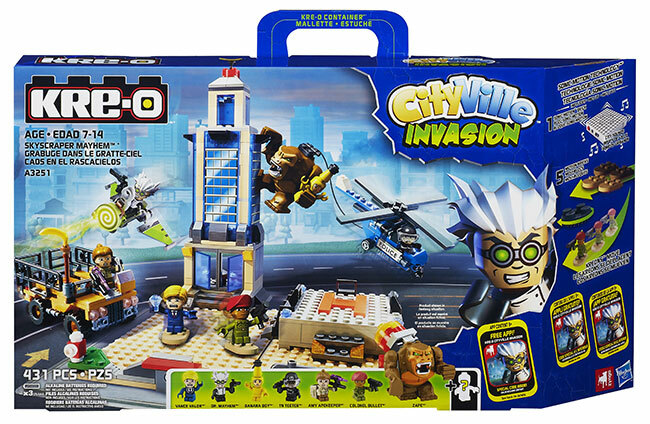 SEATTLE -- February 5, 2014 -- (AMZN) - Today, Amazon Publishing announced that Kindle Worlds has reached licensing agreements to open up seven new Worlds, including Worlds based on Hasbro's iconic G.I. JOE brand, and Warner Bros. TV shows Veronica Mars and Pretty Little Liars' spinoff Ravenswood. Writers can now choose from more than 20 Worlds to write and sell their own original fiction inspired by popular characters and storylines. These Worlds will open for writers to start publishing stories in the next few months. Indianapolis - March 28th, 2013 - Fun Publications, Inc., licensee for Hasbro's official G.I. JOE Collectors' Convention, G.I. Joe Con, is pleased to announce that this year's premier G.I. JOE fan event will kick-off in true G.I. 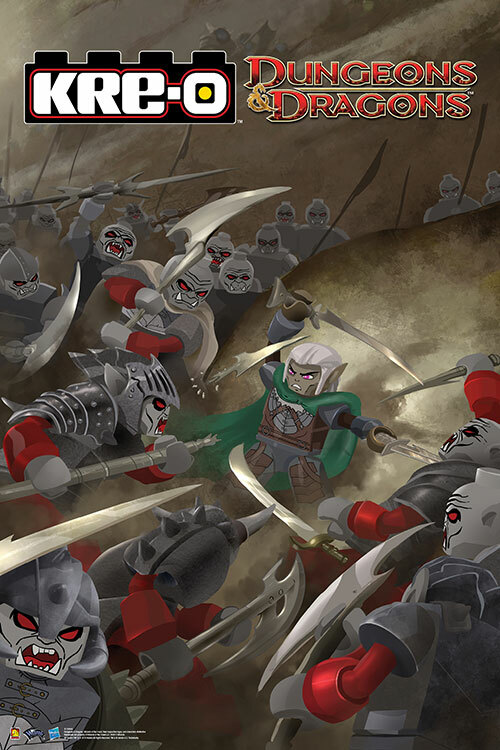 JOE fashion as hundreds of KRE-O G.I. JOE KREON figures are launched from the Indiana Government Center Garage (north side) at 10:30 am ET Friday, April 5, 2013. The KRE-O G.I. 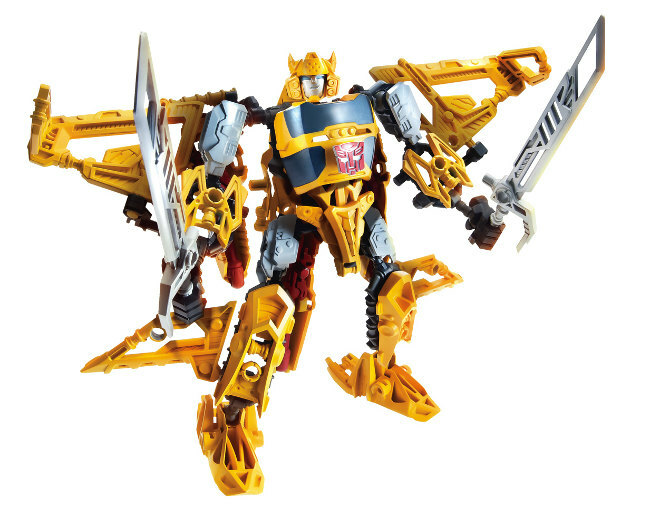 JOE KREON figures are an all-new offering from Hasbro and are available exclusively at Toys"R"Us stores nationwide and online at http://Toysrus.com. All media outlets are invited to cover this fantastic kick-off event (registered convention attendees only), which is just one of the many festivities being held at the JW Marriott on April 5-7, 2013, in the great city of Indianapolis. 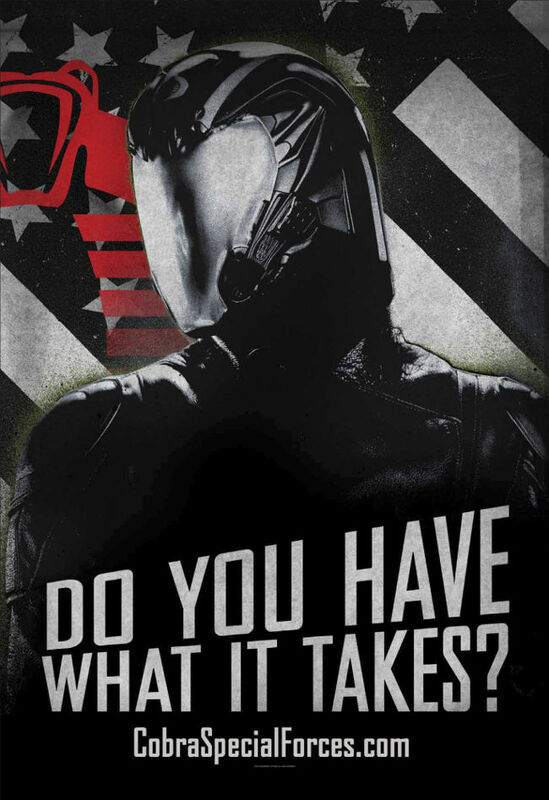 GI Joe Retaliation is in theaters on March 29 - http://www.gijoemovie.com/. The G.I.JoeCon 2013 Brochure is now available for download. Night Force action figures, the voice of Lady Jaye and so much more are coming to Indianapolis, Indiana April 4th - April 7th! Fort Worth, TX - January 18th, 2013 - Fun Publications, Inc., licensee for Hasbro's official G.I.Joe Collectors' Convention, G.I.JoeCon, has released the brochure that details many of the toys, events and guests that will be featured at this year's convention that will take place at the JW Marriott from April 4th thru April 7th in the great city of Indianapolis. You can read and download the brochure at http://GIJoeCon.com.